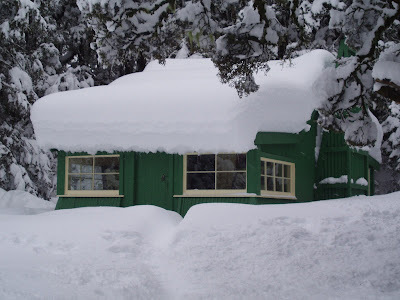 Jack's Hut with over a metre of snow on the roof! I like this photo. 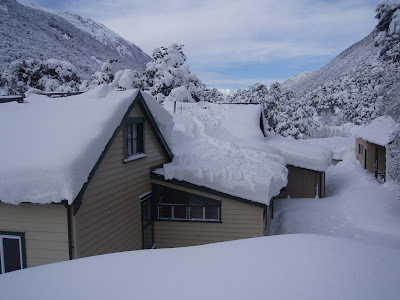 Taken while clearing the roof of my house.